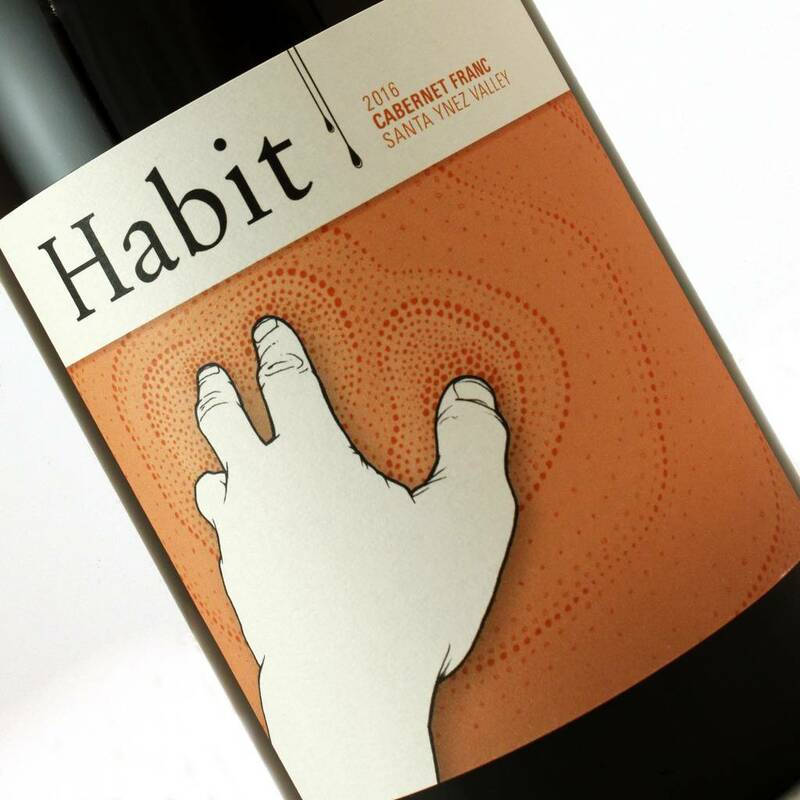 Only 290 cases of this special Cab Franc were produced by Jeff Fischer, actor and original garagiste who makes excellent and sought after wines with bright acidity, lower alcohol, and varietal character. This Cabernet Franc is beautiful with violet, graphite, white pepper, dried sage and lavender, and bright red and black berry notes. On the palate, the wine is medium in body, layered and complex, with great acidity and length. This wine pairs perfectly with herbed lamb chops, pork with a fruit based sauce, and grilled salmon.